Excellence is a habit best demonstrated by our emphasis on quality throughout our factory and endorsed by our assessment and certification to EN9001:2015 in February 2015. This assessment is carried out annually by BSI. 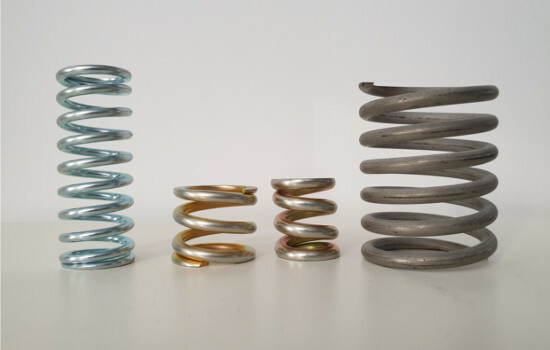 A spring stores energy in a compressive, torsional or extensive or clamping action. Every positive action must have a negative reaction, so it is with any spring wireforms and any means of gripping components together. Springs move up or down, twist, pull or push. In today's highly competitive market customers are not only looking for low costs, but quality and service. Acme will not sacrifice quality for the sake of price, but believe that our individual customer service and attention to detail by our dedicated staff deliveres what our customer want. 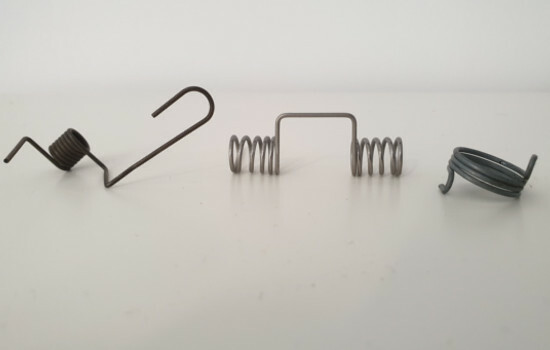 Acme Spring manufacture of high quality compression springs, extension springs, torsion springs, circlips, flat spring clips and pressings in a wide variety of materials. We have the ability to produce a quality product at the right price, delivered when the customer requires. Acme Spring is family owned, now in its second generation. This family involvement has allowed Acme Spring to establish long serving relationships with many suppliers and customers, with some being customers for over 50 years. 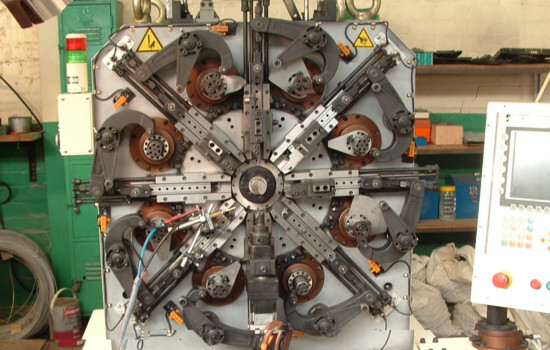 With customer demands requiring forward planning Acme are able to produce springs on an ever shortening lead time. This relies on a good supply base together with colleague awareness of the high customer demands on quality, price and on time delivery. 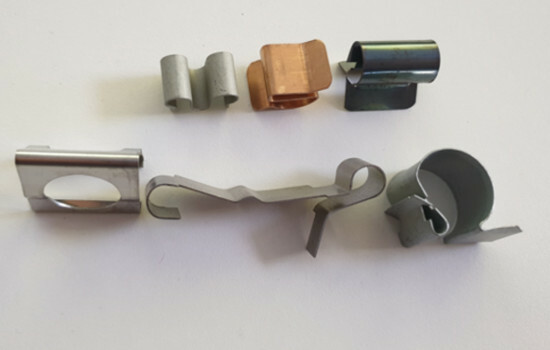 These demands have not passed us by and with recent investment in CNC strip, coiling and wire forming equipment we are able to offer speedy deliveries. We hold stock of product for all major customers offering next day delivery on selected products. If this is a facility you would be interested in please let one of our team know and we will be happy to discuss this with you. 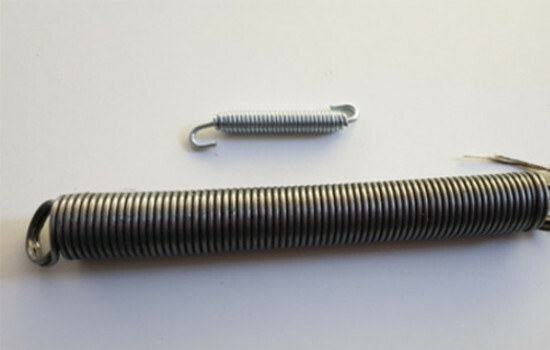 All our springs are manufactured to the highest quality standards to allow our customers the assurance of a finished product they can supply directly to their line. A sample of our range of products. 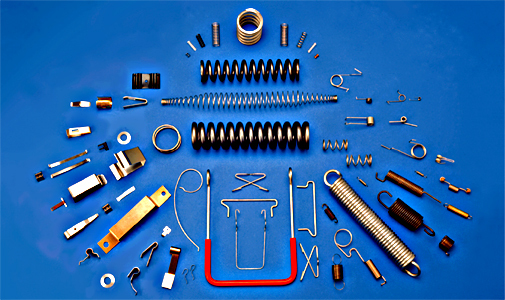 Compression, tension, torsion springs, spring clips, pressings and wireforms. Endorsed by our BSI assessment to EN:9001 : 2015.